GC Tripathi, under fire for being unable to contain violence on campus after a student's molestation, lashed out at his critics at a farewell ceremony. 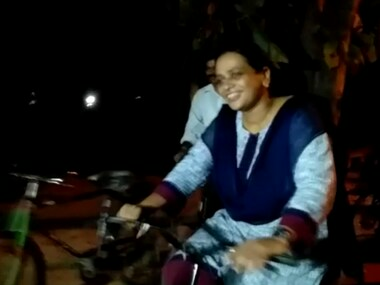 Adhering to her promise of stepping up efforts to maintain a strong vigil on Banaras Hindu University's campus, newly-appointed chief proctor Royona Singh recently took rounds of the institution's premises on a bicycle. 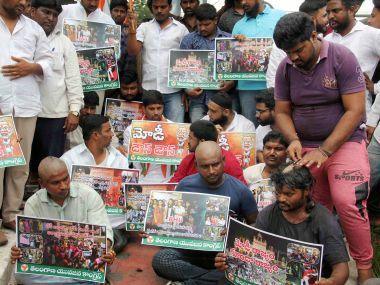 Nine students from Banaras Hindu University (BHU), who were o their way from Jantar Mantar to the prime minister's officia residence to submit a memorandum, were detained by the Delhi Police on Thursday. 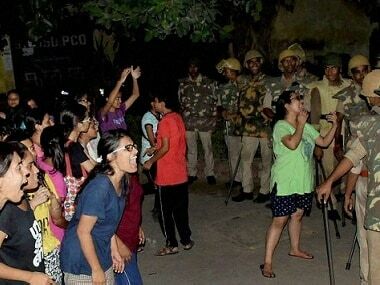 incidents of sexual assault are so rampant in BHU that Vice-Chancellor Girish Chandra Tripathi did not even consider giving a convincing reaction to the latest incident of sexual assault. 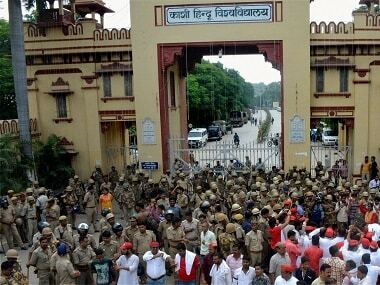 BHU continued to stay in the eye of the storm as the government sought a change in the university leadership to tide over recent incidents. 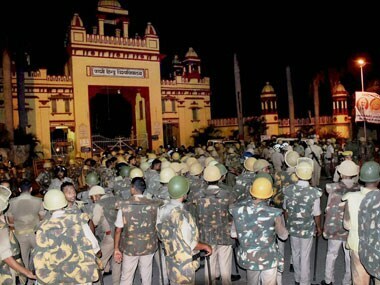 As we watch the events surrounding the alleged molestation of a female student at Banaras Hindu University (BHU) unfold, a familiar feeling of nausea overtakes us. 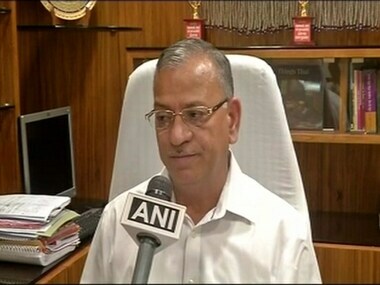 Onkar Nath Singh, Chief Proctor of Banaras Hindu University (BHU), resigned from his post late Tuesday night. BHU is not an ordinary university. It is a State-run institution which means all its actions are subject to constitutional scrutiny. But some of its policies may prima facie fall foul of its constitutional mandate to respect Fundamental Rights. 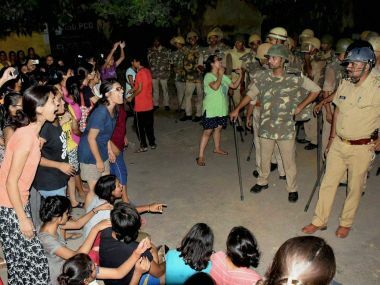 The BHU vice-chancellor also justified strict curfew timings in girls hostel and alleged gender biases by saying that the security of girls and boys can never be at par.